The Richmond area’s perennial homebuilding leader retained its foothold at the top by a long shot last year, taking top honors at the Home Building Association of Richmond’s annual forecast. 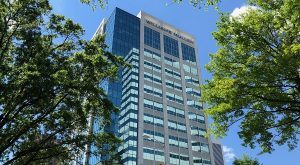 The local trade group recognized its top 10 member builders for sales and unit volume at this year’s event, held Friday morning at the Omni Richmond Hotel downtown. The annual seminar includes forecasts on the economy and insights on home improvement and design trends and demand. 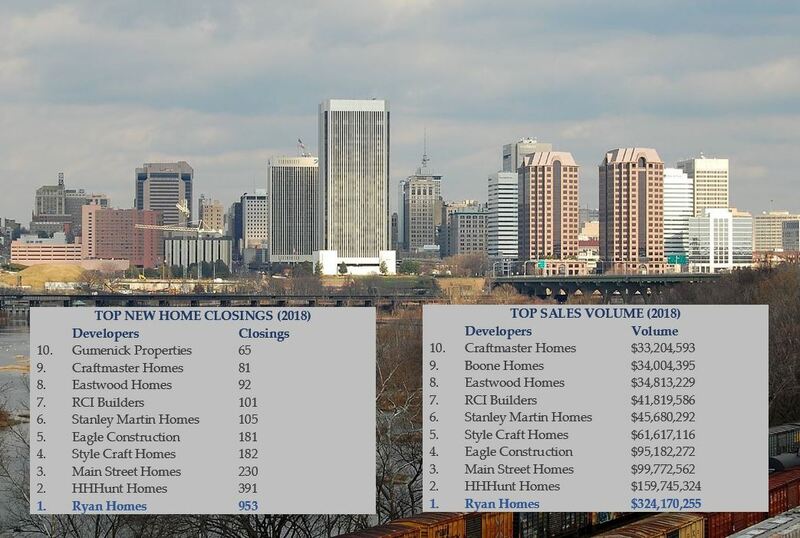 Reston-based Ryan Homes took the top spot in both lists, with 953 new home closings and more than $324 million in sales volume in metro Richmond in 2018, according to data from Integra Realty Resources-Richmond. Both figures more than doubled the next-highest builder on the list: HHHunt Homes, which sold 391 new homes and brought in upwards of $159 million in sales volume. Midlothian-based Main Street Homes came in third on both lists, with 230 new home sales and $99.7 million in sales. 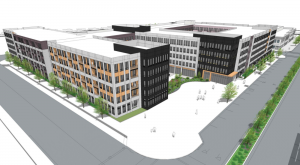 Lakeside-based StyleCraft Homes and Glen Allen-based Eagle Construction of VA swapped the next two spots, with StyleCraft fourth on the new home sales list with 182 and Eagle with one less at 181. Eagle took fourth in sales volume with $95.1 million, over StyleCraft’s $61.6 million. 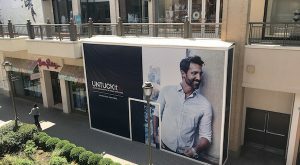 The next three spots on both lists were consistent, with Reston-based Stanley Martin Homes coming in sixth with 105 home sales and $45.6 million in sales volume. Mechanicsville-based R-CI Builders took seventh on both lists with 101 home sales and $41.8 million in sales volume. Charlotte, North Carolina-based Eastwood Homes came in eighth, with 92 home sales and $34.8 million in volume. Rose Quint of the National Association of Home Builders discussed consumer demand for various home design trends. Mechanicsville’s Craftmaster Homes came in ninth in home sales with 81, and tenth in sales volume with $33.2 million. Rounding out the sales volume list was Manakin-Sabot’s Boone Homes, which took ninth place with $34 million. Henrico-based Gumenick Properties rounded out the home sales list in 10th place with 65 sales. 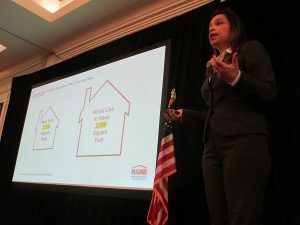 The event included presentations from Rose Quint of the National Association of Home Builders, who discussed survey research on consumer demand for various home design trends, and from economist Elliot Eisenberg, who gave a generally favorable view of Richmond’s housing market heading into 2019. 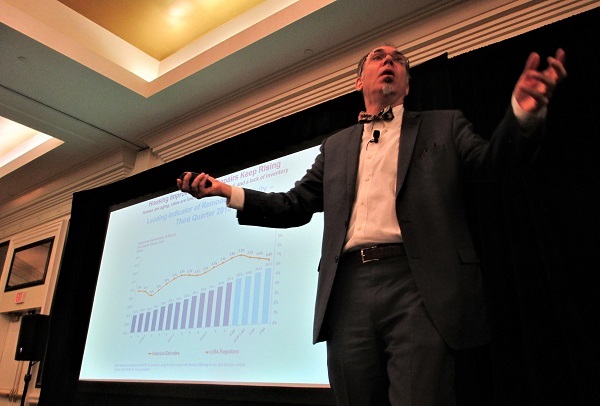 Eisenberg said area home prices are lowering after recovering from the economic downturn. He said inventory is increasing nationally after a three-year decline, up 6.2 percent after 15 consecutive months of growth. He also emphasized that millennials will propel first-time buyer demand. 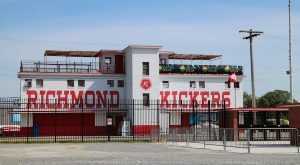 Noting Richmond’s 3 percent unemployment rate is below the national 4 percent figure, Eisenberg described Richmond’s employment growth as “spectacularly good,” with leading industries including hospitality, education, health care, transportation and finance. The seminar was sponsored by BB&T Home Mortgage, Columbia Gas of Virginia, DR Horton, HHHunt Communities, Kempsville Building Material, TerraForge, TowneBank & Mortgage, and Union Bank.